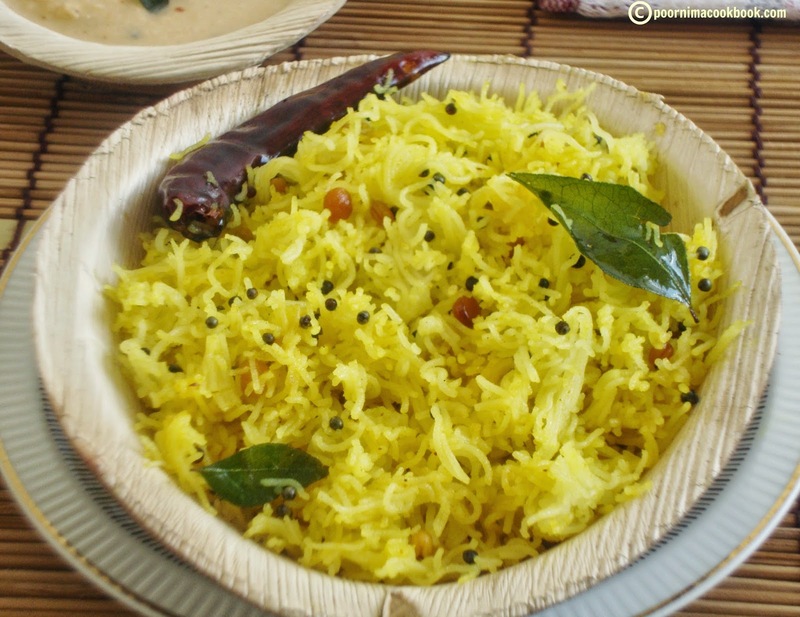 Idiyappam / sevai is a popular and tasty dish of South India. We can make many varieties using the leftover idiyappam by adding different flavors and seasonings. 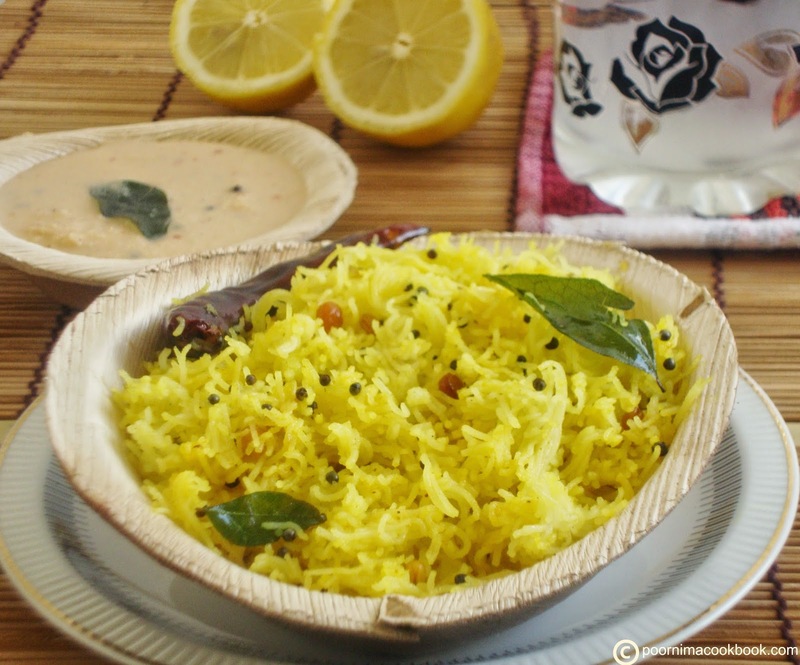 One of my favorite is lemon sevai and here is the recipe! Take small bowl; add lemon juice, turmeric powder and salt. Mix well and keep aside. Heat oil in a wide kadai; season it with all the ingredients one by one. Once it crackles add the lemon juice and scrambled idiyappam. Give it a mix and switch of the gas. Serve it with coconut chuntey or have as it is! 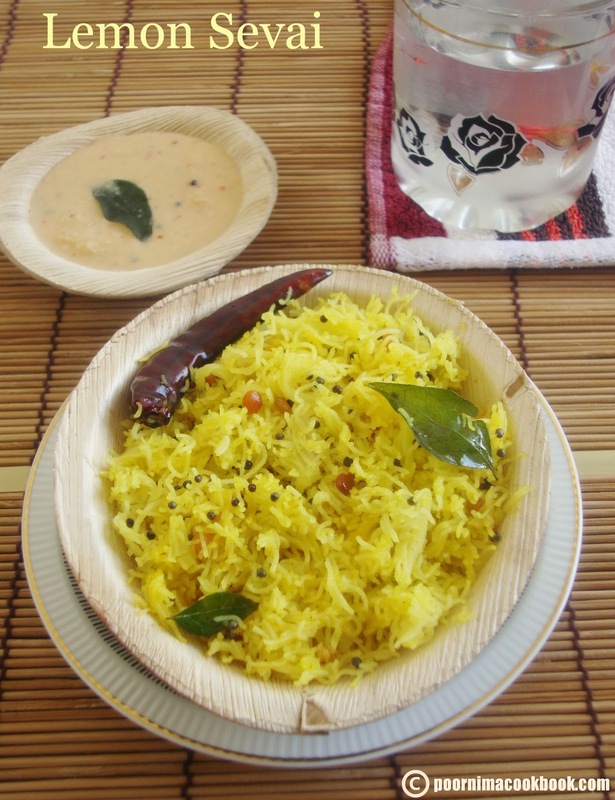 My all time favourite lemon sevai, i can start my day with it happily. looks very tempting. Gonna try this recipe very soon. Dish is looking very fresh. looks so tempting... my mouth is watering. i wanna try this recipe, thnx for sharing dear.. I use to make this with vermicelli. This must be so soft and flavourful. Superb dish. We too make this often. I add ginger also to it. Nice one dear. 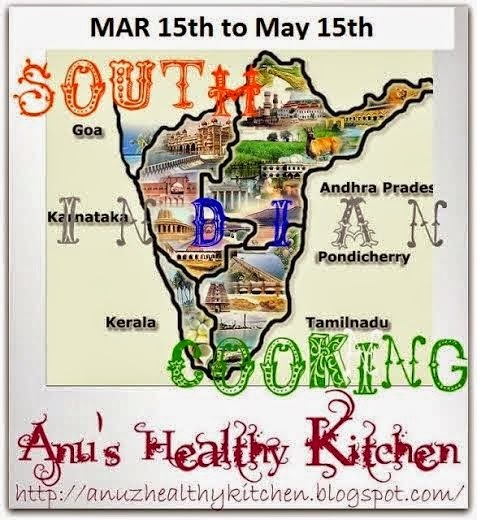 "season it with all the ingredients one by one" This is Poorni Special....Congrats for Emilie Recipes's Invitation!